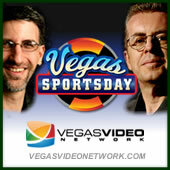 With its genuine Vegas edge, Vegas SportsDay is the Pulse of the Sports-Betting World. 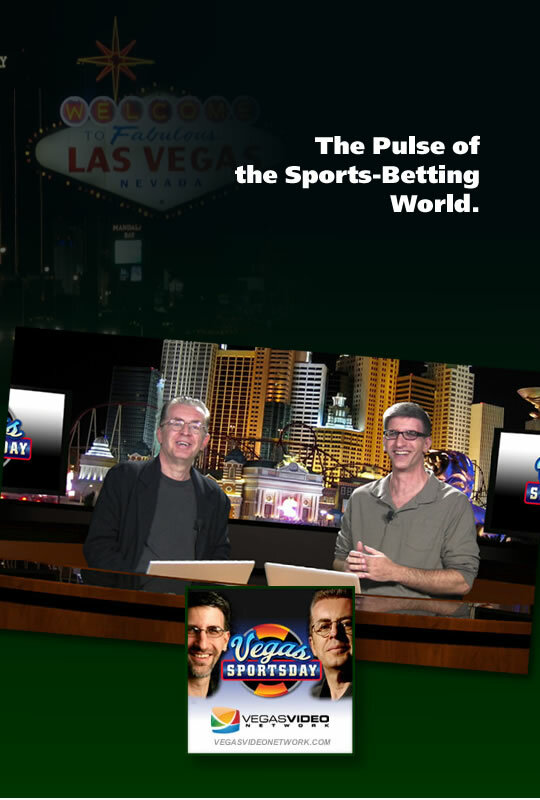 Live from Las Vegas every Monday through Friday at 11:00AM PT, hosts and professional sports handicappers “Teddy Covers” Servansky and “The Professor” David Malinsky provide a level of unbiased insight you just don’t see on mainstream TV. 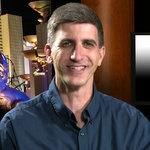 If you are a sports bettor (or want to be), this is the show for you. 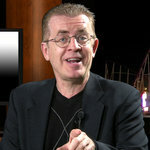 Have a question for Teddy or David? What some betting advice from the experts?